Again let me relate to you my appreciation for your outstanding interview on my syndicated show “People of Distinction”. 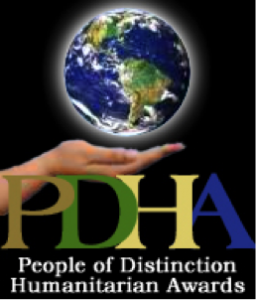 I loved your interview and it will be aired on my Al Cole/People of Distinction Broadcasting Network. Coming from CBS Radio, my entire Broadcasting Network airs through special agreement on the world-class iTunes Radio Network (featuring CBS Radio, BBC & NPR shows). The iTunes Radio Network will periodically rebroadcast your interview on AM/FM radio as well.